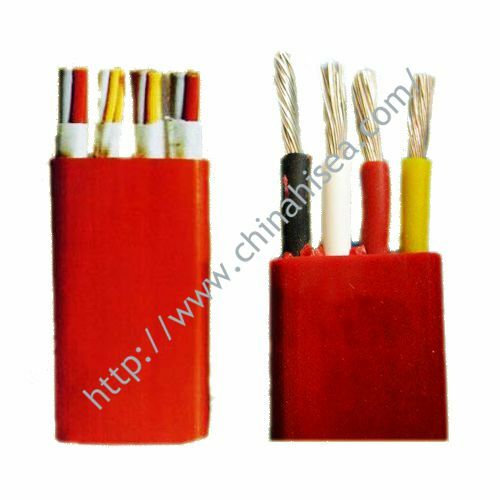 This product is PVC insulated and sheathed hard ( soft ) cable rated voltage 450/750V,suitable for power unit and lighting with rated voltage AC 450/750V in the high-rise buildings,stadiums,hotels,tunnels, subways,residential. 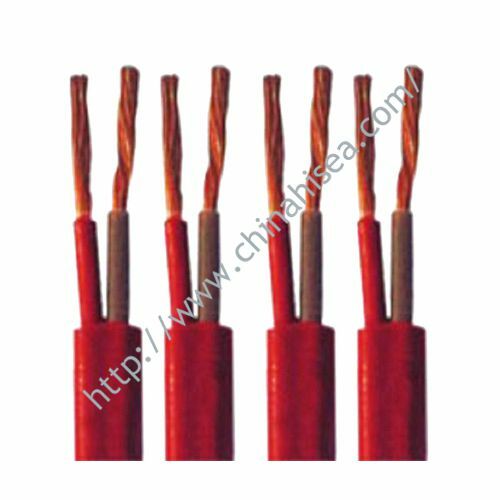 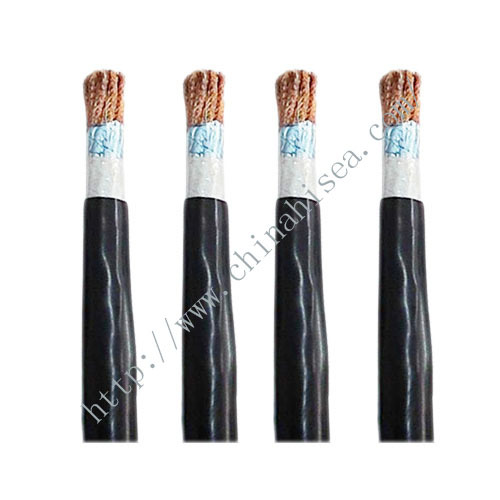 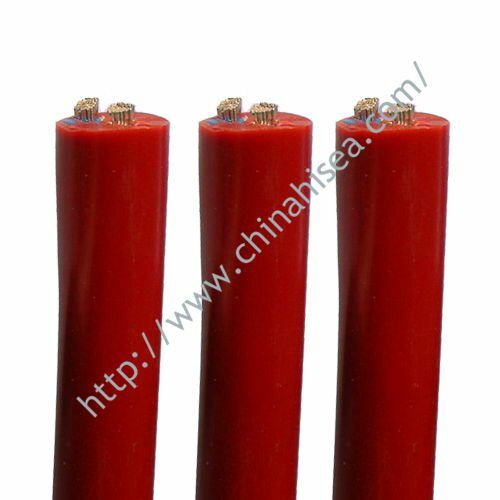 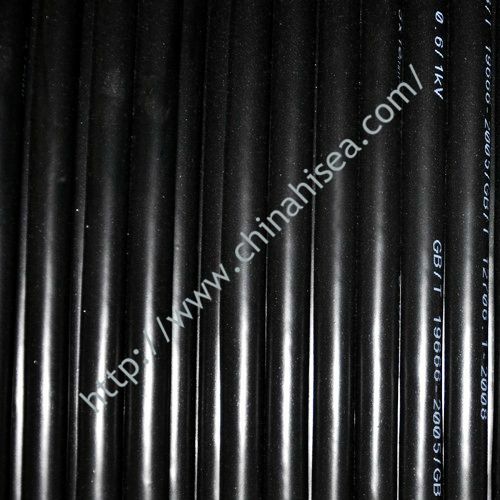 Cable has low toxicity,low smoke,low halogen,flame retardant,cleaning and other characteristics. 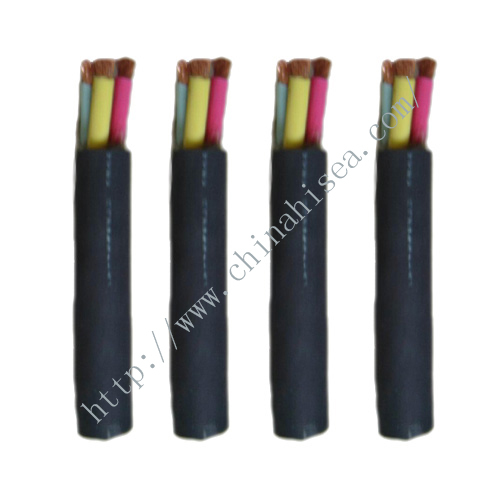 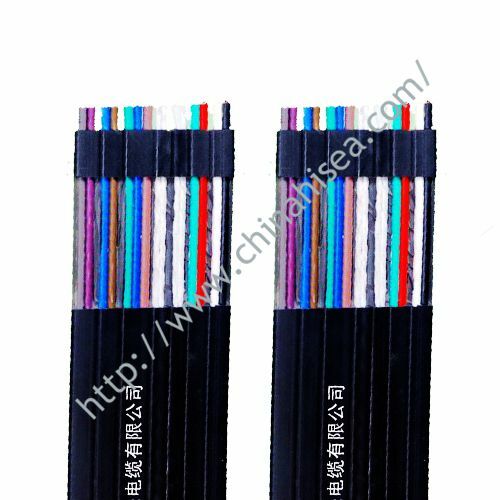 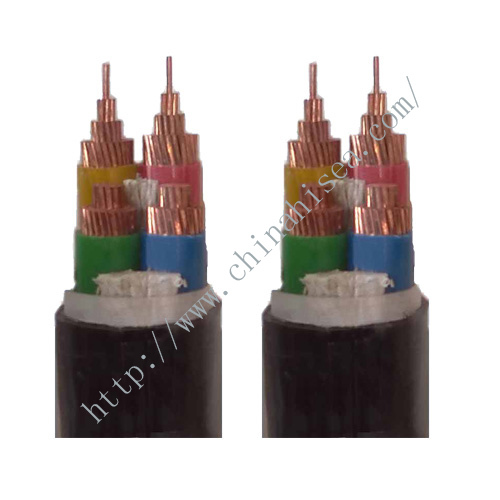 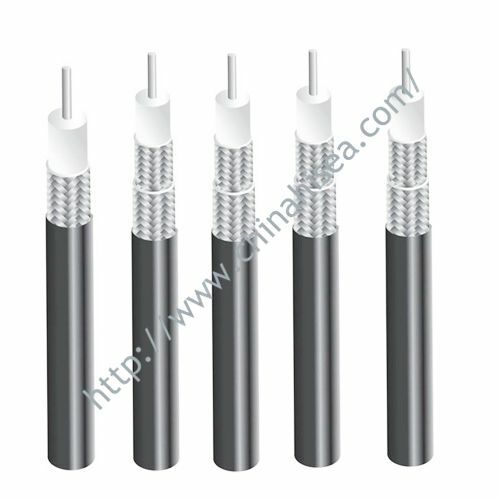 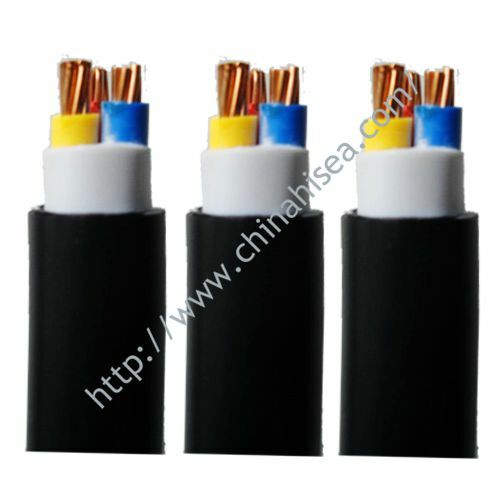 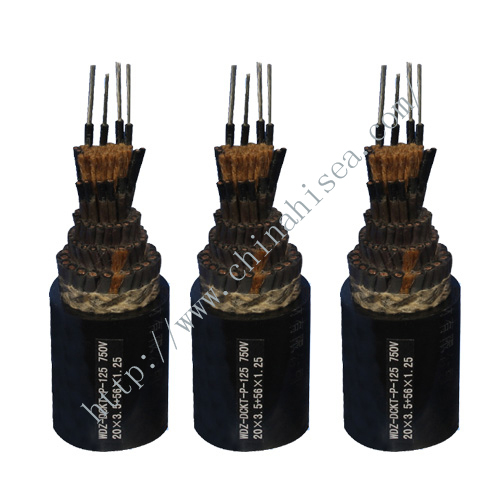 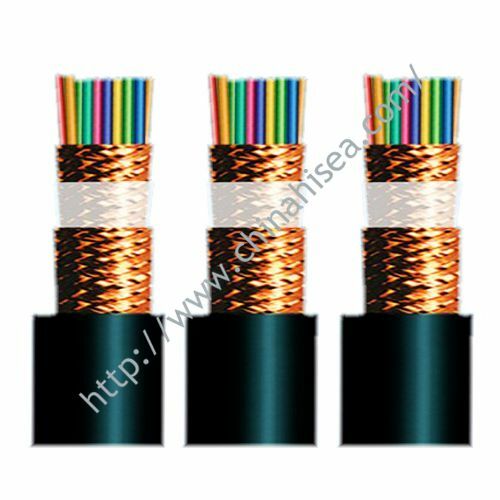 Related products for "LSZH Building cable"